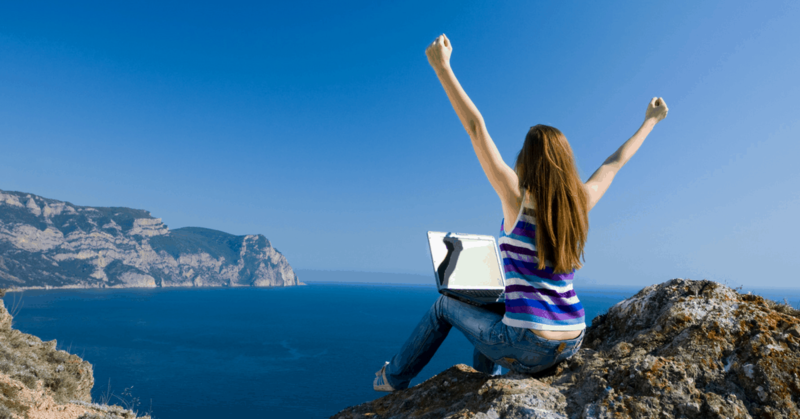 Ready to start travel hacking? You’re in for an incredible journey. This one hobby has saved me tens of thousands of dollars and gave my family some incredible experiences. 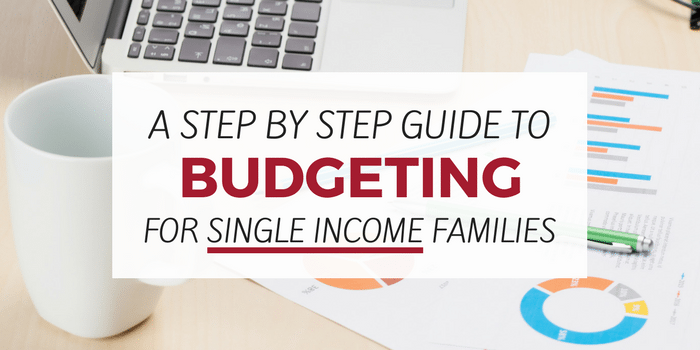 But it’s important not to jump right in, here are 6 things you must know before you start. No credit card rewards are worth the cost of carrying high-interest credit card debt! Stick to cash or debit cards, get your credit score up, and come back when ready. Travel hacking can get complex. There’s award charts, points, airline partners, loyalty programs and more. There’s a lot to learn. That’s why the simplest thing to do is start with a goal. When you have a goal, you only need to worry about how to get from point A to point B. Focus on either the goal of getting enough points to fly somewhere or stay at a specific hotel. Just as no rewards are worth the cost of high-interest debt, no rewards are worth a permanent decrease in your credit. That’s why a good rule is to make sure every action you take has a positive long-term impact on your credit score. 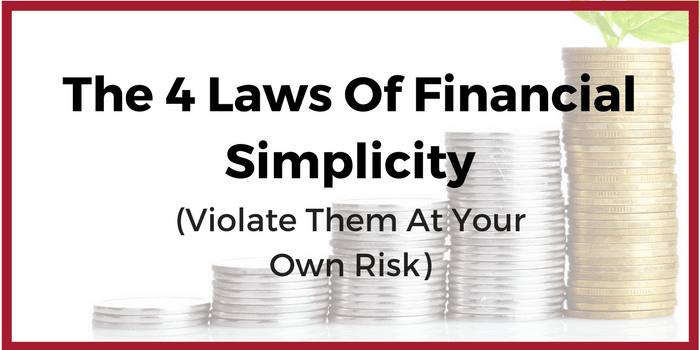 Knowing this, you can get a general idea of what types of actions would be good and bad for your personal finances. Monitor your credit score. You should have an idea of what your credit score is at all times. I use the free app Credit Sesame to monitor my score. Start slow. Space out new credit card applications at least 3 or so months apart. This will avoid a big drop in your score from multiple new credit inquiries. Pay your balance in full using auto-pay. Never miss a payment. Not one. Start with lower-fee cards. The first card you apply for, plan on keeping it open. In other words, don’t apply for a card at first, you’ll cancel before an annual fee hits. The rewards are very flexible. They can be used to book travel directly or transferred to many bigger name hotel and airline partners. Chase has a 5/24 rule, that prevents anyone from opening a Chase Card if they’ve opened more than 5 cards in the past 24 months. With Chase Ultimate Rewards is you must have a premium card, such as the Chase Sapphire Preferred or Chase Sapphire Reserve, to transfer your points to their travel partners. My recommendation for beginners is to start with the Chase Sapphire Preferred credit card. What’s nice about Chase is they have a large selection of both no-fee and no-annual-fee cards. This opens up options such as downgrading your card in the future if you find a Chase card that’s a better fit. For example, once I got the Chase Sapphire Reserve card, I downgraded my Chase Sapphire Preferred card to the no annual fee version. The benefit here is that this doesn’t get marked as closed, and therefore, doesn’t negatively impact my credit score. While this may sound complex, the point is that Chase Ultimate Rewards gives you options. So, for beginners, it’s a great place to start. 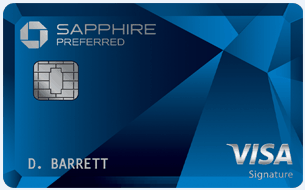 You can learn more about the Chase Sapphire Preferred card here. Or, see the complete and updated list of the best credit cards for travel. 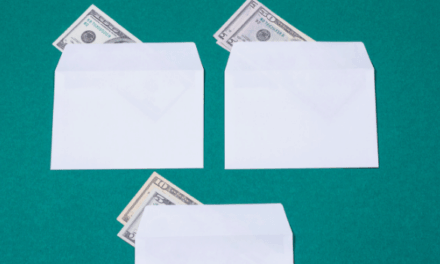 Minimum spends to get a bonus are often quite high. For example, on the Chase Sapphire Preferred card, you must spend $4,000 in the first 3-months to get the 60,000 point bonus. It’s easy to rationalize larger purchases to hit this bonus (I’ve done it before). If you’re not 100% sure you can pay off the card after you hit the minimum spend, don’t apply. Rewards are not a good investment (credit card companies and travel partners consistently devalue their rewards). 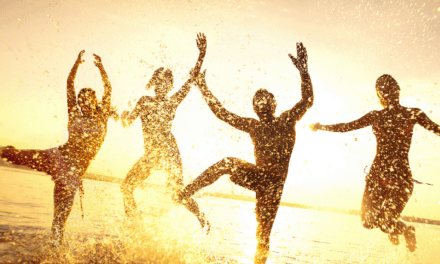 The goal is to use your points for experiences you wouldn’t have been otherwise able to do. Be the person with a few amazing experiences, rather than the person who accumulated points.